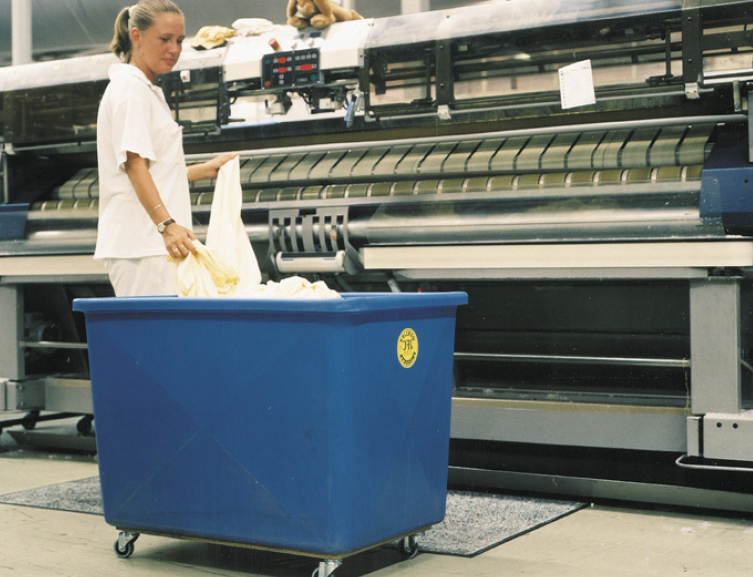 JFC Production/Sorting Trolleys are tough, durable and surprisingly lightweight to use, even with heavy loads. JFC offer a variety of production/sorting trolleys, all are made from impact resistant polyethylene and are available bespoke to your design requirements. JFC production/sorting are available in a full range of colour options and are suitable for use within a variety of sectors. 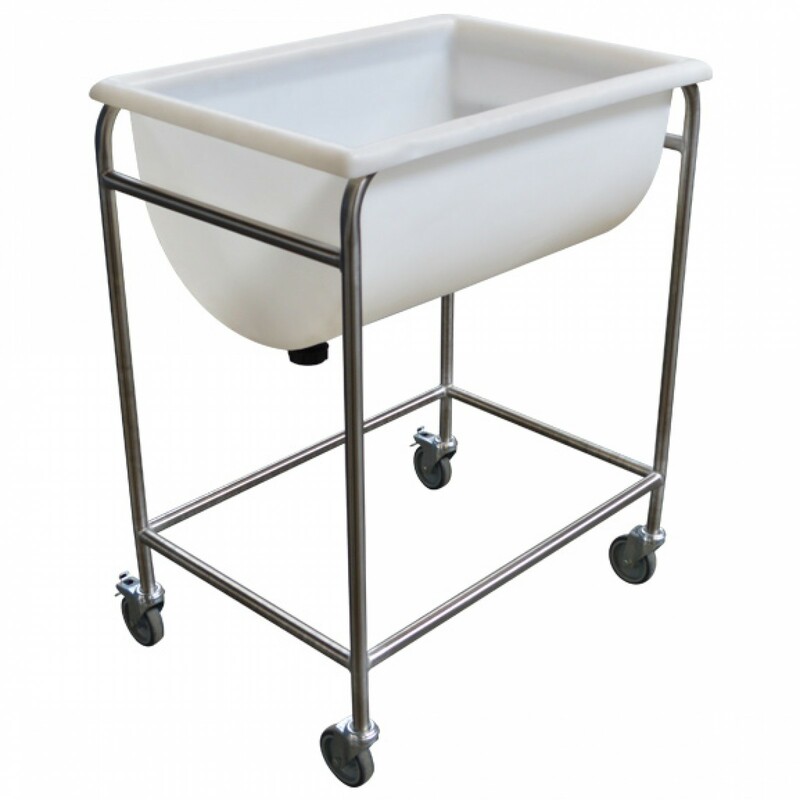 The PT01 stepped base trolley is manufactured from high quality, impact resistant polyethylene. JFC Production/Sorting trolleys are available with either 4 corner formation or diamond formation castor wheel arrangement. The PT01 has excellent manoeuvrability and is designed to allow stacking when not in use. JFC offer a full range of colour options for all production/sorting trolleys. The PT02 trolley is manufactured from high quality, impact resistant polyethylene. 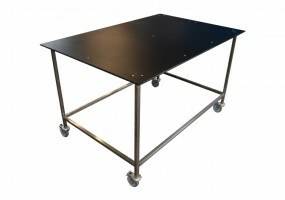 The PT02 trolley is available with an optional 3mm Metal of 12mm plywood chassis. JFC Production/Sorting trolleys are available with either 4 corner formation or diamond formation castor wheel arrangement. 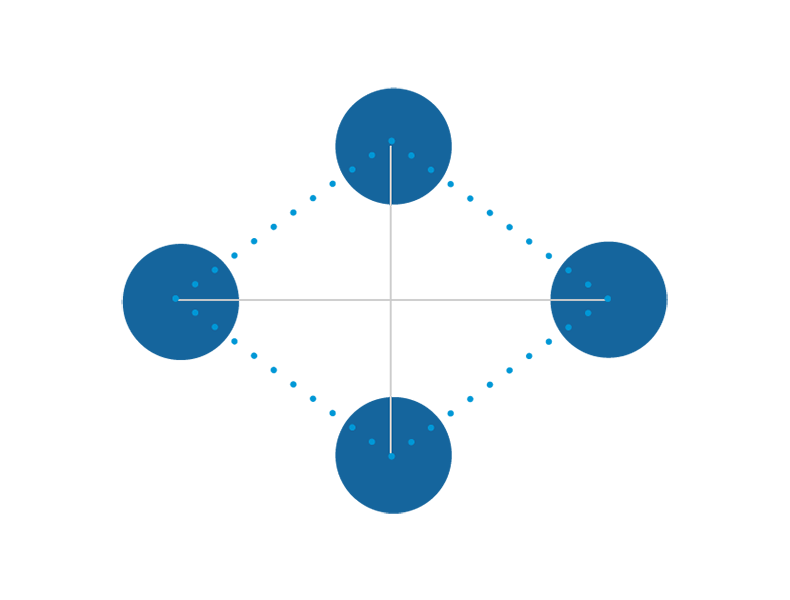 The PT02 has excellent manoeuvrability and is designed to allow stacking when not in use. JFC offer a full range of colour options for all production/sorting trolleys. 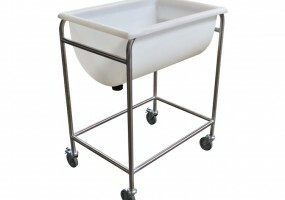 The PT03 stepped base trolley is manufactured from high quality, impact resistant polyethylene. JFC Production/Sorting trolleys are available with either 4 corner or diamond formation castor wheel arrangement. The PT03 is fitted with a Push/Pull handle allowing for excellent control while in use. The PT03 trolley is designed to allow easy stacking when not in use, JFC offer a full range of colour options for all production/sorting trolleys. The PT04 trolley is manufactured from high quality, impact resistant polyethylene. The PT04 trolley is fitted with a 12mm plywood chassis and is available with either 4 corner formation or diamond formation castor wheel arrangement. The PT04 has excellent manoeuvrability and is designed to allow stacking when not in use. JFC offer a full range of colour options for all production/sorting trolleys. The PT05 trolley is manufactured from high quality, impact resistant polyethylene. The PT05 trolley is fitted with a 25mm galvanised steel chassis and is available with either 4 corner formation or diamond formation castor wheel arrangement. The PT05 has excellent manoeuvrability and is designed to allow stacking when not in use. JFC offer a full range of colour options for all production/sorting trolleys. The PT06 trolley is manufactured from high quality, impact resistant polyethylene. 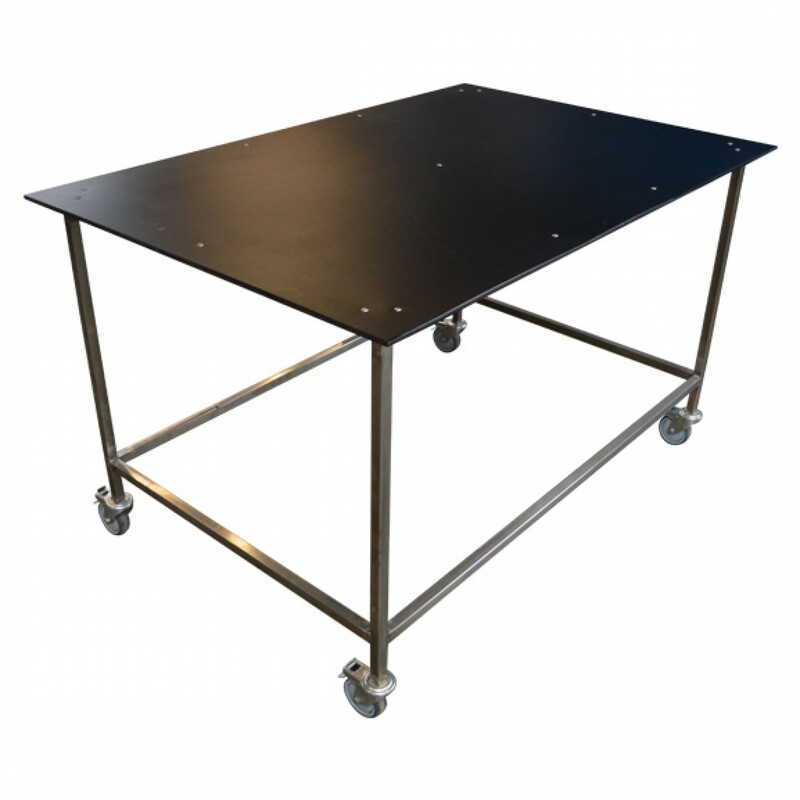 The PT06 trolley is fitted with a 25mm galvanised steel chassis and is available with either 4 corner formation or diamond formation castor wheel arrangement. The PT06 has excellent manoeuvrability and is available in various colour options. Castor wheels are available in diamond or 4 corner formationsfor this trolley range.